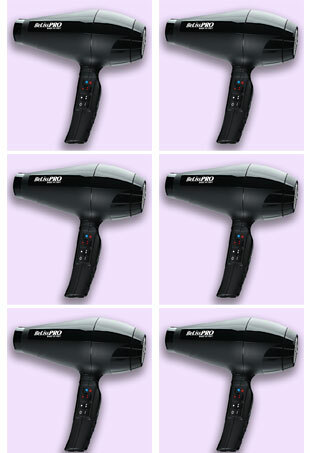 What if you could make your perfect salon blowout last for four, five or even seven days? Here's how. 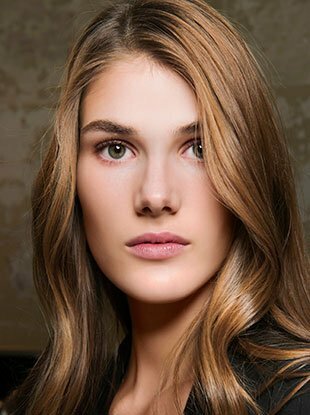 These creams make hair silky and shiny, fight frizz and speed up drying time so your blowout looks professional instead of DIY. Does Color Wow’s Speed Dry Spray Really Work? 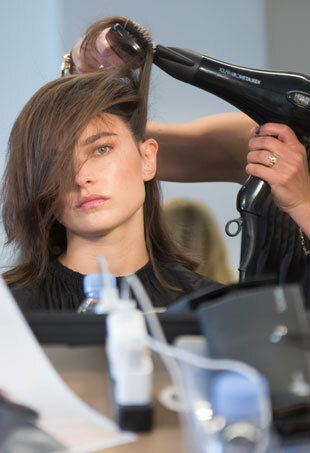 We're test driving Color Wow's Speed Dry Blow Dry Spray to see if it lives up to its name. 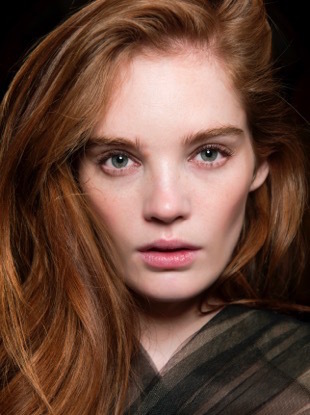 Want your hair to have volume with the kind of gentle, glossy curves that seem to happen only for celebrities? Try a blowout, a pricey salon luxury that you can do at home easily and affordably.